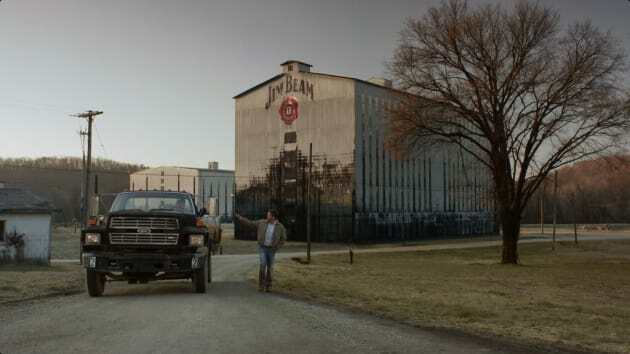 Jim Beam is going for gold with its biggest Australian campaign ever. 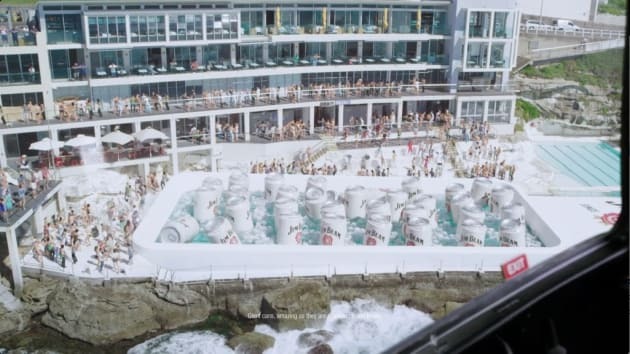 The campaign features footage from a recent event at Bondi Icebergs where the pool was turned into the world's largest Esky with giant cans of Jim Beam. 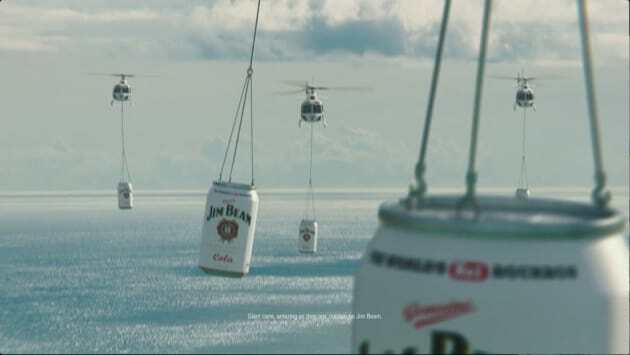 The TVC tells the story of the oversized Jim Beam cans being created in Kentucky and transported to Bondi via Helicopters. 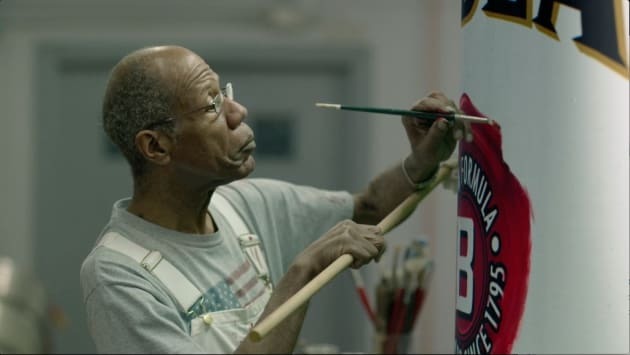 The initiative will span across TV, cinema, out-of-home and online.